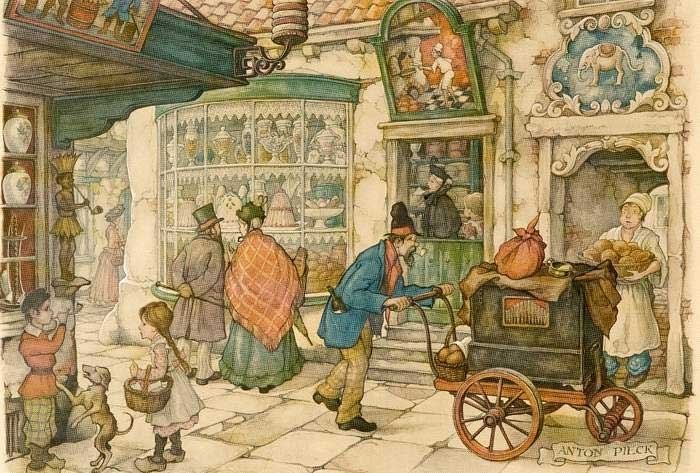 Artist born at the end of the 1800s creates beautiful illustrations depicting every day life. 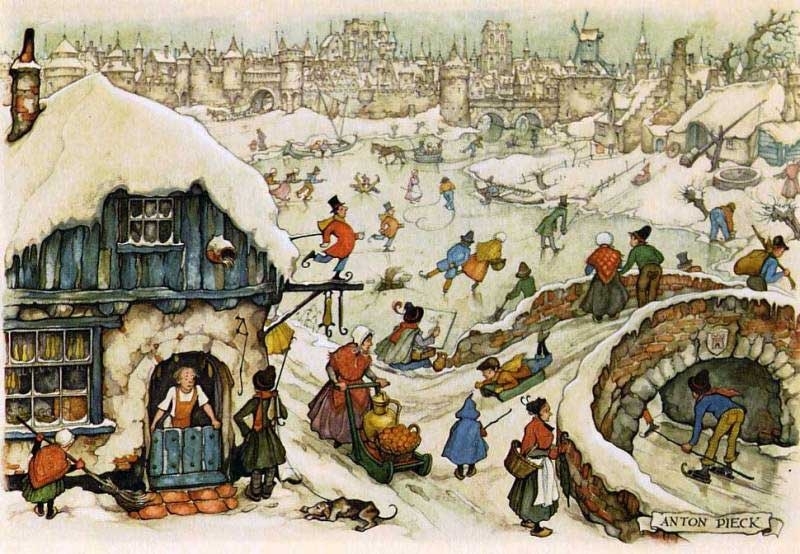 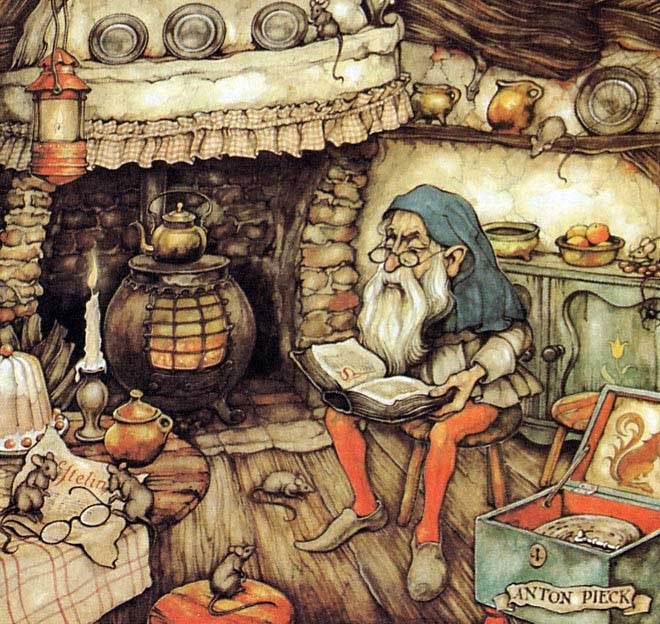 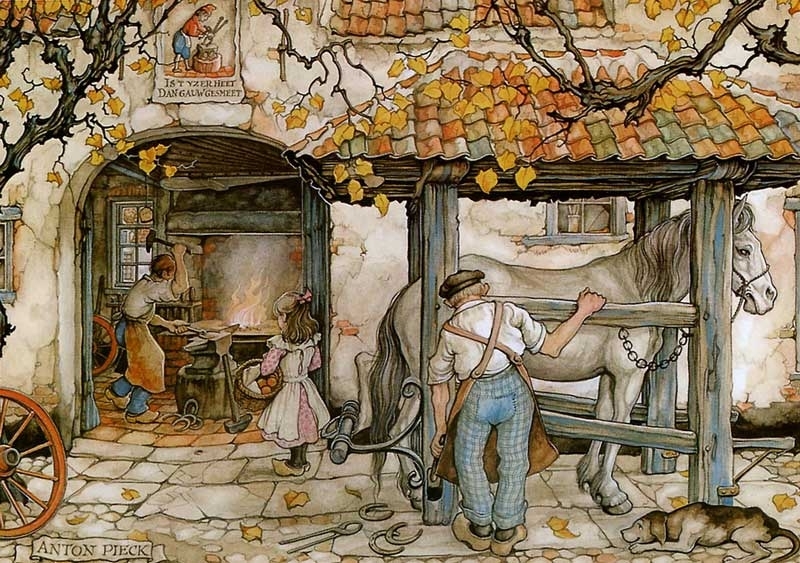 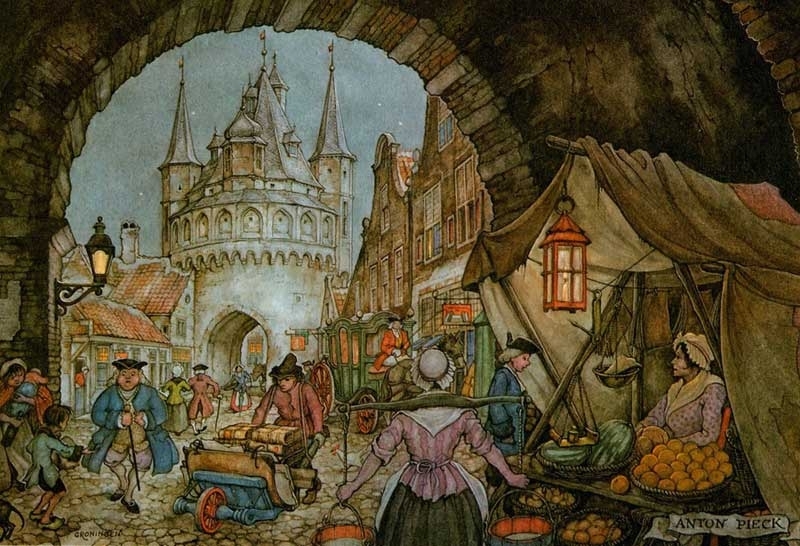 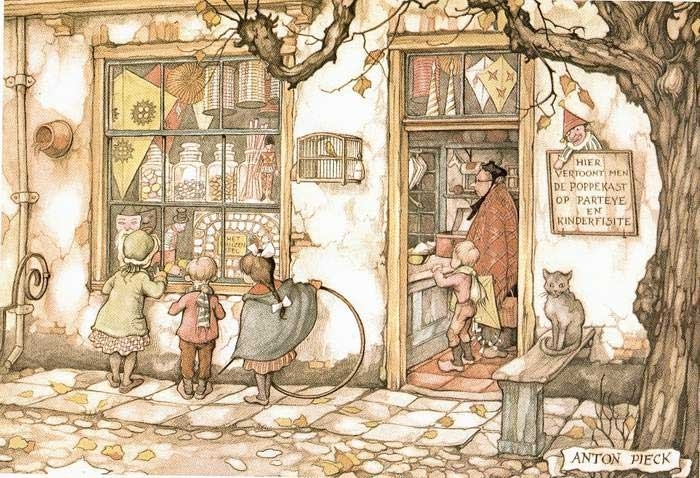 Dutch Painter and Illustrator Anton Franciscus Pieck, was born on the 19th April 1895 – and died on the 24th November 1987. 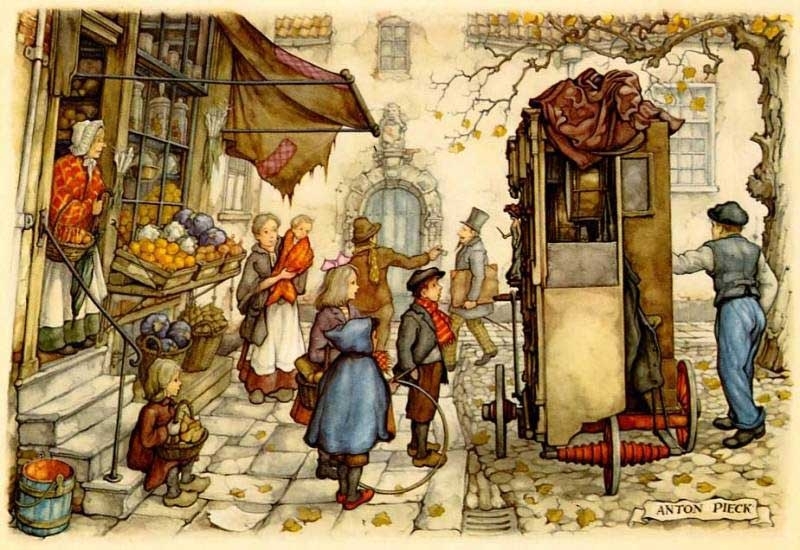 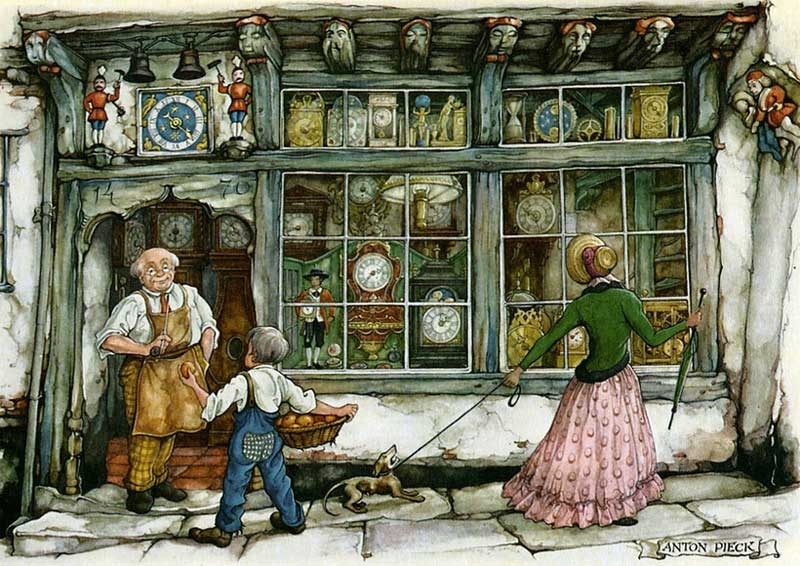 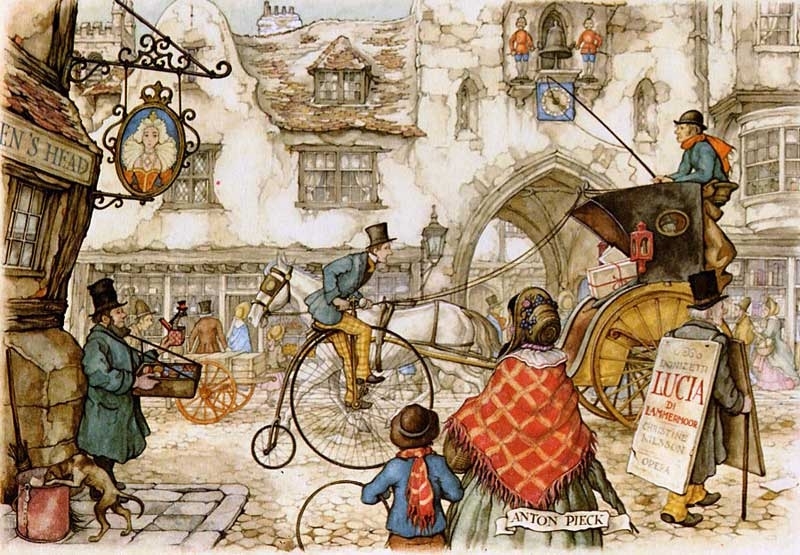 He is well known for depicting artistic scenes that have fairy tale and every day life setting. 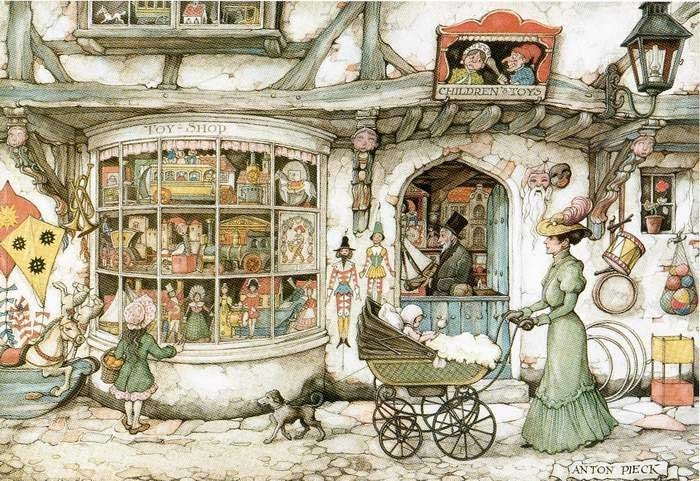 His paintings have been very popular through the decades appearing on numerous cards and calendars. 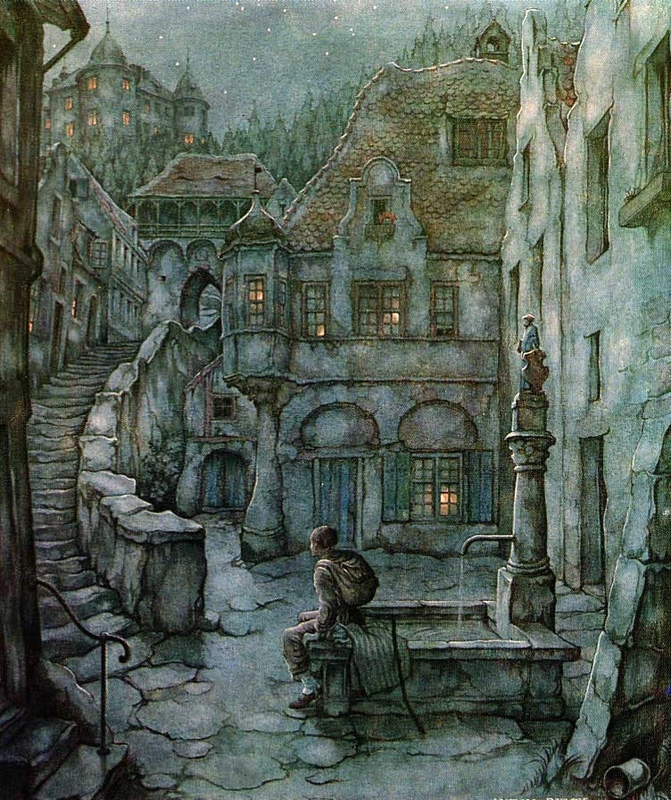 As well as an artist, Pieck worked as a teacher for a few years. 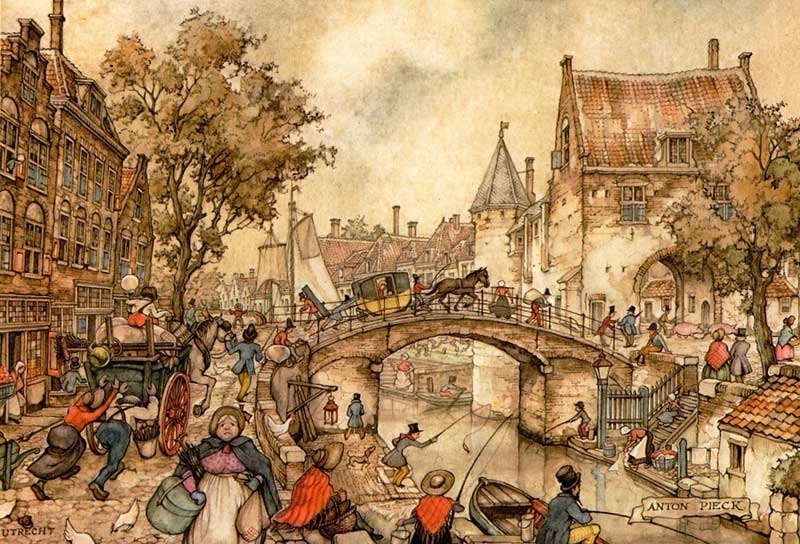 He is responsible for most of the art in the fantasy-themed amusement park Efteling, in the Netherlands and credited with one of the reasons for their success. 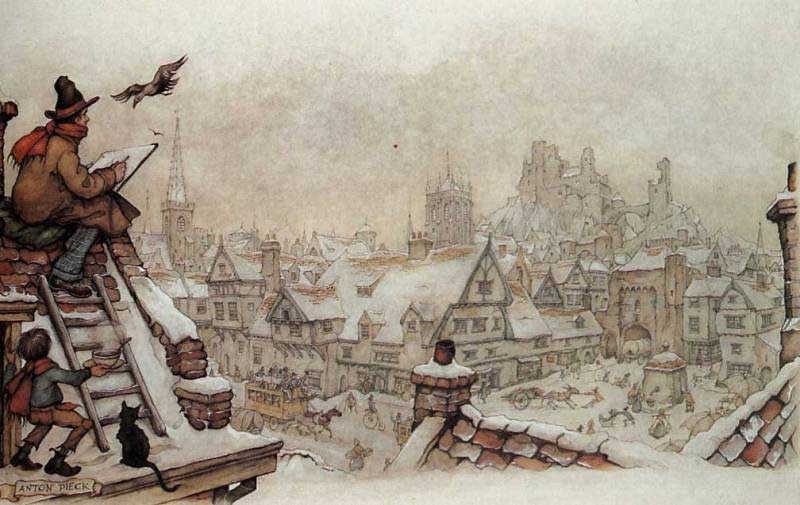 Enlarge the images and spend some time looking at the beautiful details Pieck manages to capture.